Michael Molaro will talk about the design, implementation and maintenance of green roofs and share tips on creating and caring for a rooftop garden at 7 pm, Sept. 16, at the Frances Morrison Library. The Sustainable Speaker Series is sponsored by the Saskatchewan Environmental Society and the Saskatoon Public Library. An interview with Michael and an article about green roofs is available on EcoFriendly Sask’s website. Vikram Misra will discuss Bats: Their Life, Their Viruses, and Did They Really Kill Gwyneth Paltrow in ‘Contagion’ at 7:30 pm, Sept. 18, at the Saskatoon Nature Society’s monthly meeting (Room 106, Biology Building, U of S). The City of Regina has scheduled several backyard composting and waste reduction workshops in September. Be sure to register as workshops will be cancelled if there are less than 10 participants. School and community groups in Regina are invited to book an educational presentation with Salthaven's Founder and Director of Rehabilitation in Ontario, Brian Salt, who will be in Regina on September 17 and 18. Visit the Education portion of Salthaven’s website for more information and email Jessica at jhinch@uoguelph.ca to reserve a presentation and discuss the honorarium. "A new vehicle bridge won’t help congestion, but it will hurt River Landing." 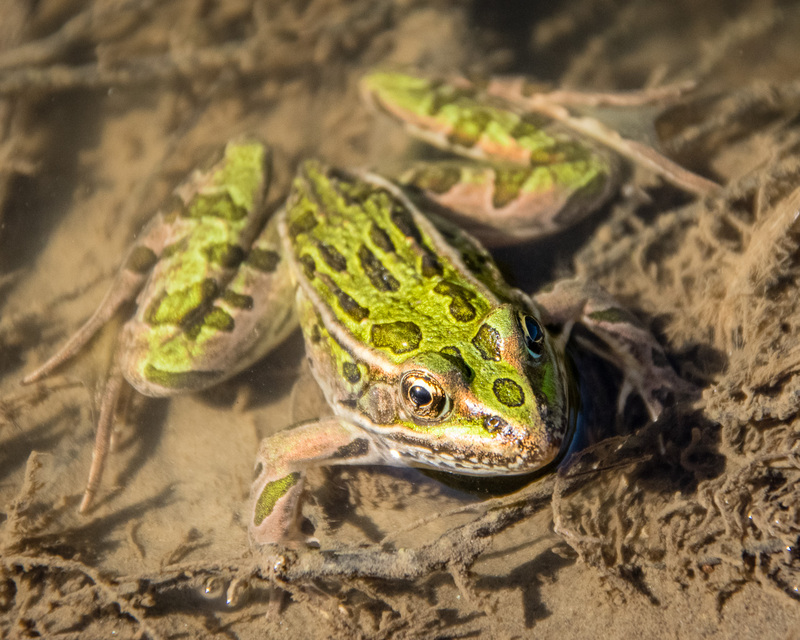 Fracking in Saskatchewan creates risks for endangered species, water supply, and water quality﻿. What are we going to do to protect water quality in the Qu’Appelle Valley? “When it comes to environmental health, birds are the front line.” A 16-part series documents disturbing observations in bird populations around the world.